Thain Commercial supplies commercial laundry and dishwasher equipment for offshore workplaces. Whether your place of work is an oil rig, a fishing boat or a yacht, we supply tailored laundry solutions and install your laundry equipment, too. Offshore workplaces are unique environments. You need offshore laundry solutions that are fit for purpose. You need durable, high performance commercial washers, dryers and dishwashers that can cope with volume. Many nautical miles from shore, you also need reliability. Loss of service means lost time and money. It’s not so easy to call for repairs in the middle of the sea. At Thain we appreciate that. That’s why we have worked hard to give our offshore clients the best combination of quality, proven products and a level of service unrivalled in Scotland. 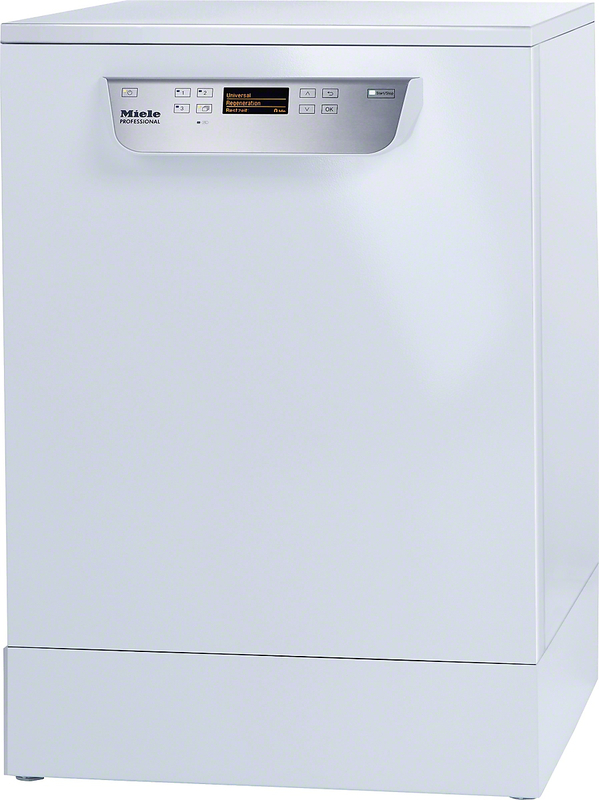 Miele has a special marine washer and dryer range, adapted to handle salt, sand, oil and the different voltages and frequencies specific to a vessel at sea. The specially designed range acknowledges that laundry equipment for oil rigs must be able to handle heavier levels of soiling than other occupations but still produce the results you need. With workers often operating in shift patterns round the clock, there is no room to get it wrong. Our staff are highly experienced in providing the best laundry solutions in the offshore and marine sector. Whether the workplace is an oil rig, a fishing boat or a passenger yacht, space, unusual voltages and a lack of external venting are the most common issues to anticipate. Our experienced team of engineers know how to work around these constraints to bring you an offshore laundry solution you will be entirely satisfied with. They will install and maintain your laundry equipment so you can do what you do best, leaving the rest in the hands of the experts.